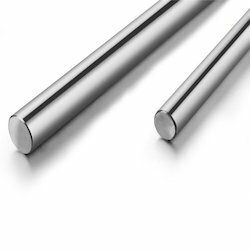 We are keenly betrothed in manufacturing and supplying a broad gamut of Precision Engineering Component, Precision Guide ways, Liner Shaft, etc. 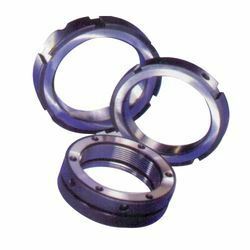 Our complete product array is manufactured at our well-equipped production unit with full utilization of advanced technology and optimum grade factor inputs. 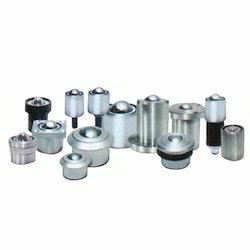 Due to the features like high strength, enhanced durability and sturdy design, our complete product array is widely utilized in different industries like automobile and engineering. 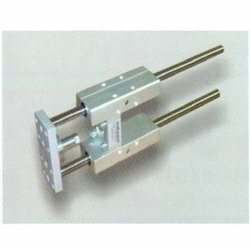 Providing you the best range of Linear Motion Guideway such as Linear Motion Guide, Cross Roller Guide and LInear Guideway with effective & timely delivery. 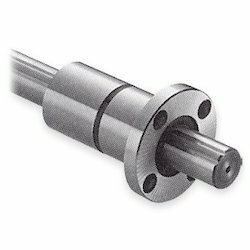 Our product range includes a wide range of Precision Engineering Component such as Chrome Plated Shaft, Ball Screw Support Unit, Linear Motion Support Unit, Support Unit, Ball Transfer Unit and KM Actuator. 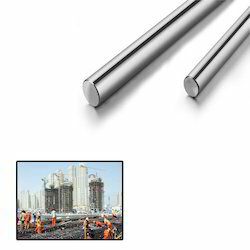 Manufacturer & Supplier of Linear Bushes & Linear Guide Bushes. 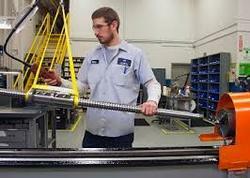 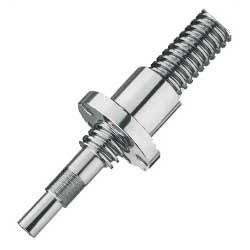 Our product range also comprises of Ball Screws, Linear Motion Guideway and Precision Engineering Component. 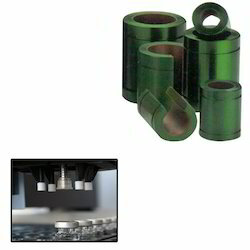 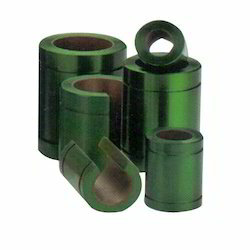 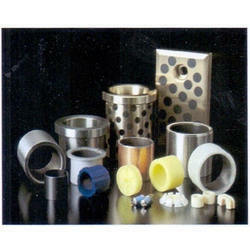 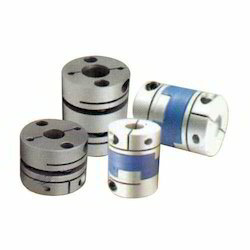 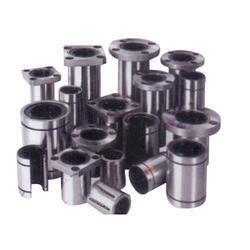 Manufacturer & Supplier of Precision Lock Nut & Precision Bearing Lock Nut. 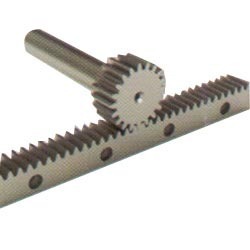 Our product range also comprises of Ball Screws, Linear Motion Guideway and Precision Engineering Component. 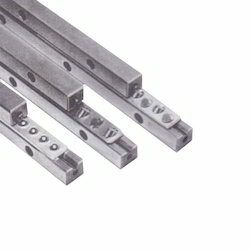 Leading Manufacturer and Supplier from Pune, our product range includes Linear Bearing such as Oilless Linear Bearing and Linear Ball Bearing. 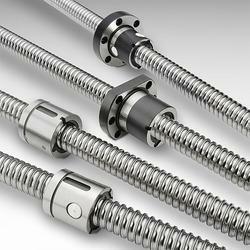 Leading Manufacturer of lead screw from Pune.